These properties require a lot more maintenance in order to operate properly, and they can become costly. 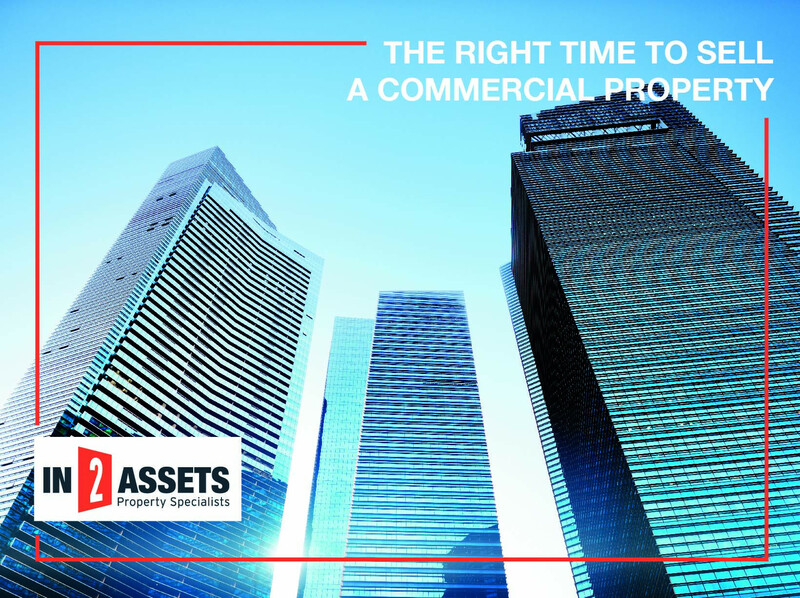 When considering the right time to sell your commercial property, we suggest considering the time of year, market timing and investment timing. In residential real estate there seem to be favored times of the year to sell a home, but in commercial real estate, this does not follow suit. Buyers and sellers or commercial property focus more on the fundamental financial and investment decisions of buying and selling, than on the season. With the rise of technology and the ease of accessing the internet, more and more people are connected and doing deals through smartphones, laptops and other devices which allows them to be available 24/7/365. Where are we in the commercial real estate cycle is a common question and there are a host of professional commercial real estate professionals and economists that are evaluating where in the boom or bust cycle we are. At a macro level, liquidity in the market and interest rates are important factors but understanding market timing often depends on factors such as location and product type. Local market and building type fundamentals are also important to look at. Are vacancy rates for the local market in that property class trending higher? Is the rental growth rate showing an upward trend? These are all important factors for both buyers and sellers to consider. Ultimately, when saying to a real estate professional, “I want to sell my property,” the big picture depends on the financial fundamentals of your particular property. Developing a good understanding of these and evaluating them alongside your investment return goals is a good way to prepare to sell. Capital expenses can affect the value of a building. The larger deferred maintenance items include the roof, elevators and parking lot but there are other building structural items, such as the building’s foundation, that will need to be addressed. Sellers will need to decide if they are willing to spend on these expenses. Tenant lease expirations will also affect the future value of a property. It is best to sell a property when there are no near-term lease expirations as longer leases mean less uncertainty for potential buyers. The final item to consider is your investment goal for this property. Including the already realized cash flow from the property and the projected sale price, you can determine if a sale meets your investment return objectives. In2assets are experts in the buying and selling of commercial property and can assist sellers in identifying the best time to sell and help them get the best price for their property. For all your commercial property needs, contact in2assets today on 0861 444 769 or visit www.in2assets.com.